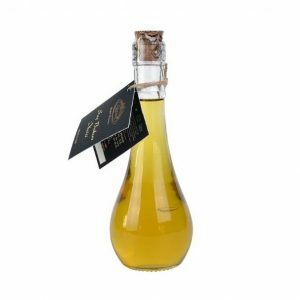 İçindekiler : Üzüm Çekirdeği Yağı (Oleum Vitis Vinifera) ,Susam Yağı (Oleum Sesamum İndicum) ,Acı Badem Yağı (Oleum Prunus Amygladus) ,Buğday Yağı (Oleum Tiriticum Sativum) ,Kayısı Yağı (Oleum Prunus Armenicae) ,Limon Yağı (Oleum Citrus Limonum) ,Portakal Yağı(Oleum Citrus Aurantium). This mixed organic herbal exceptional lotion has strong effects to widen the mass of breast tightens in adding to nourish skin, reduce wrinkles, moisturizing, efficiency to enhance the breast moreover also nourishing skin. Helps to protect against negative effects by nourishing your skin with herbal essence formulation. USAGE: Once a day spray is applied to the skin by massage method. Shake the bottle before each use.